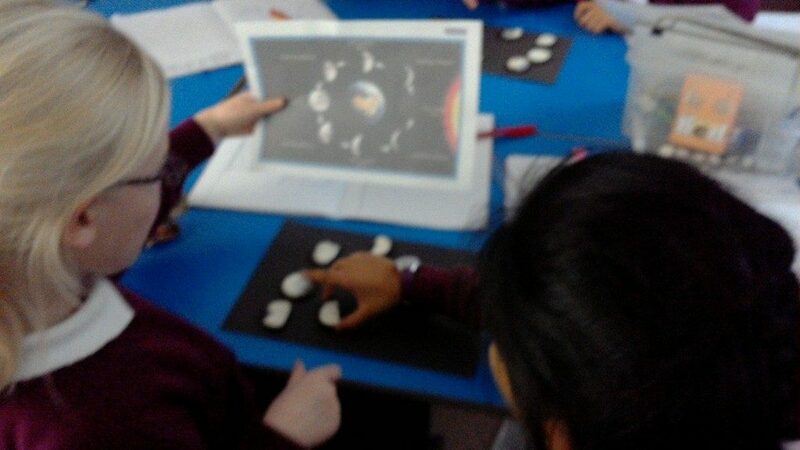 During our space topic we were looking the cycle of the moon. 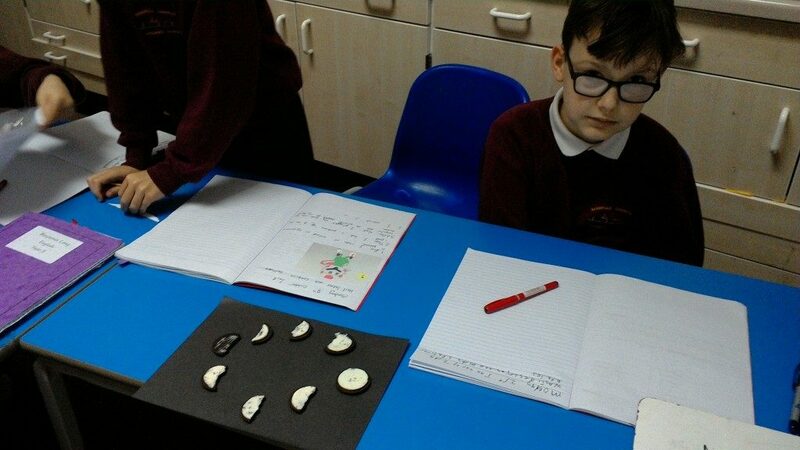 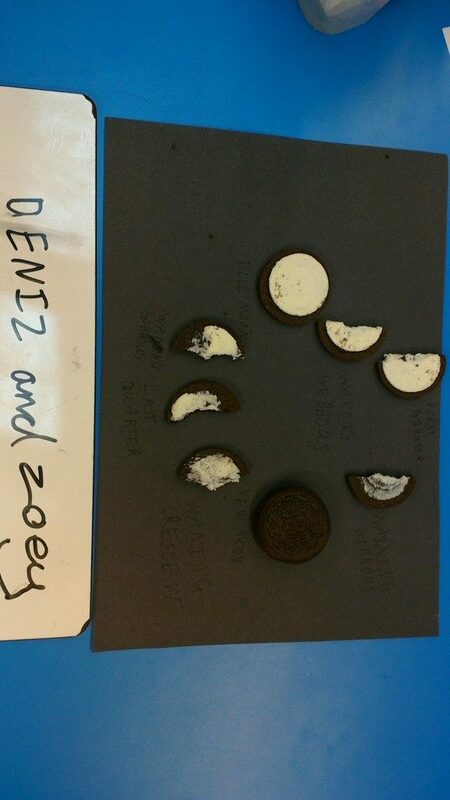 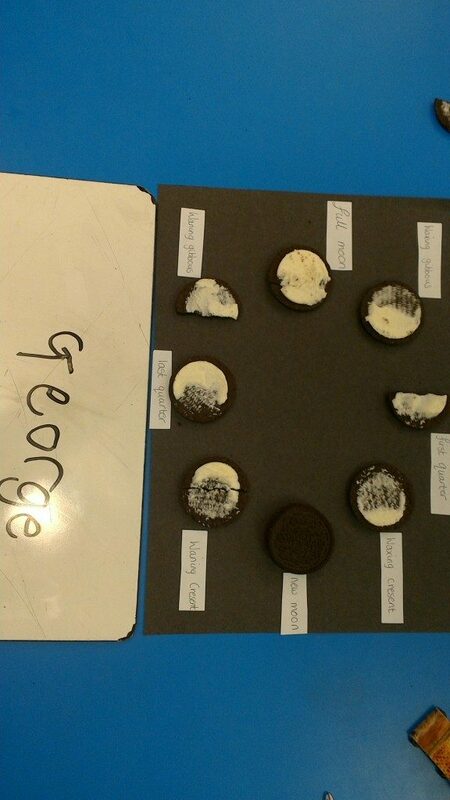 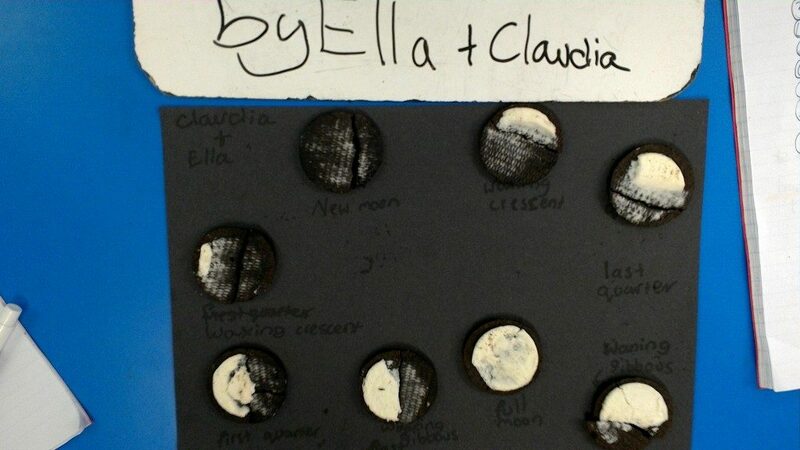 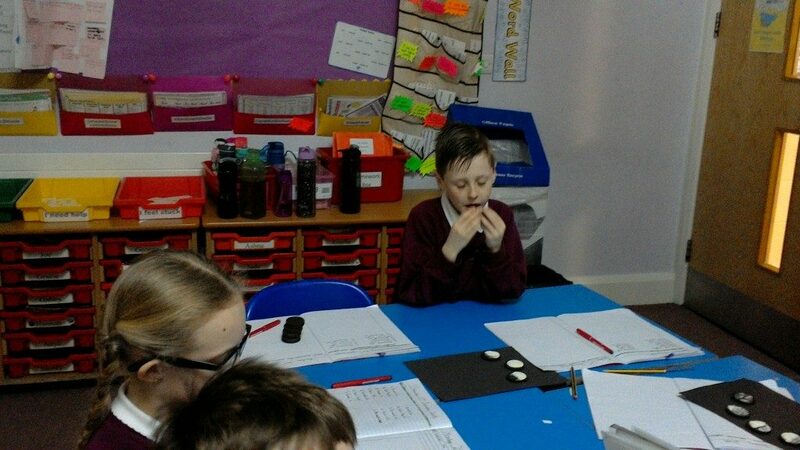 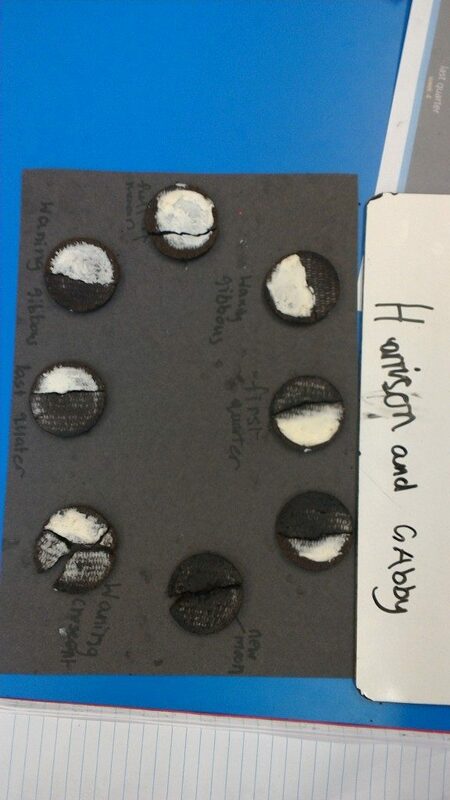 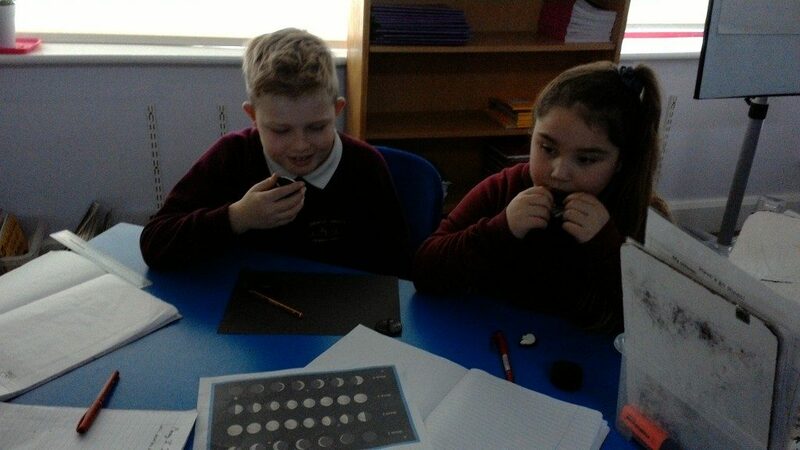 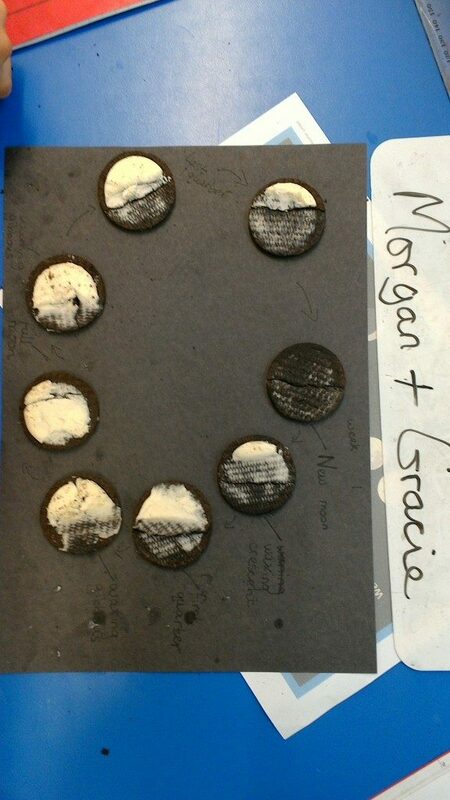 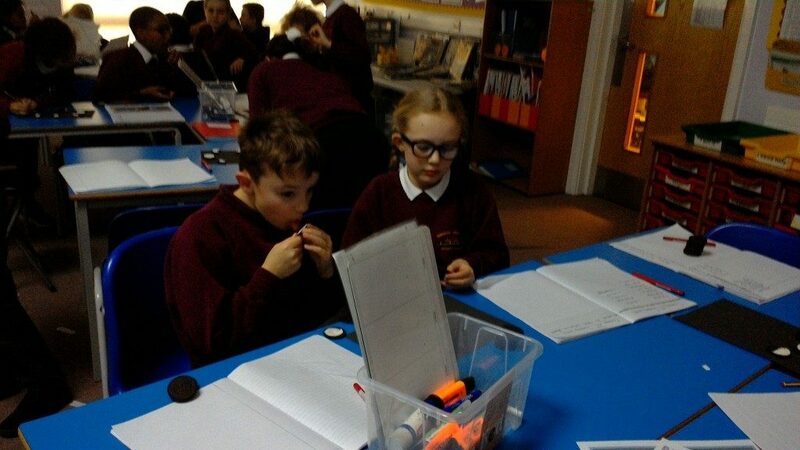 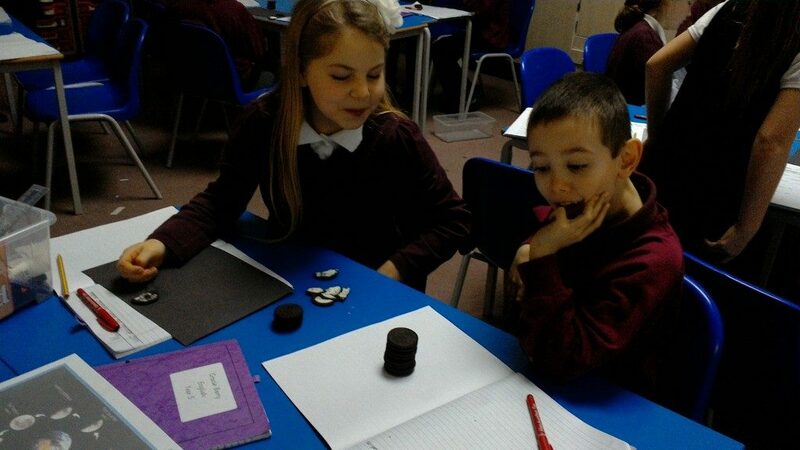 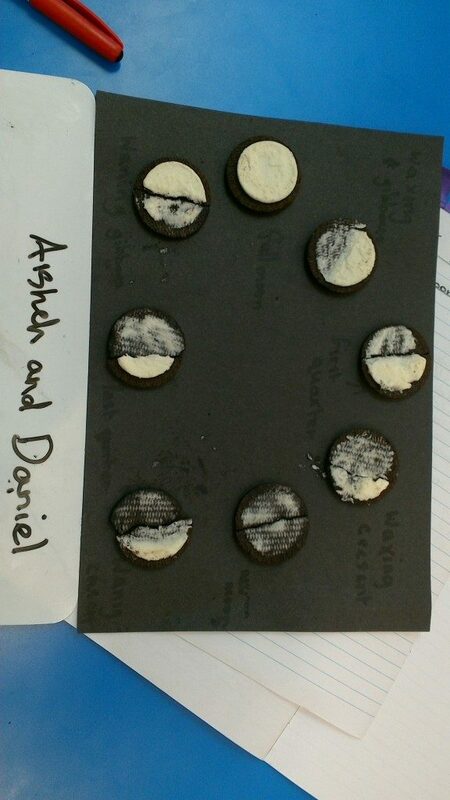 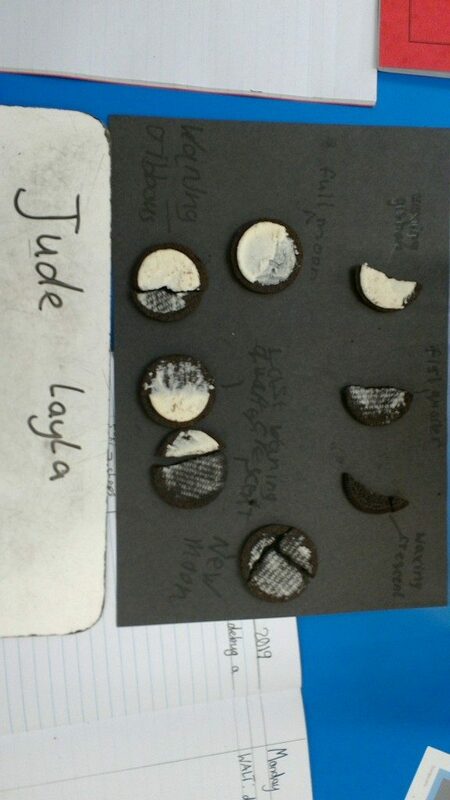 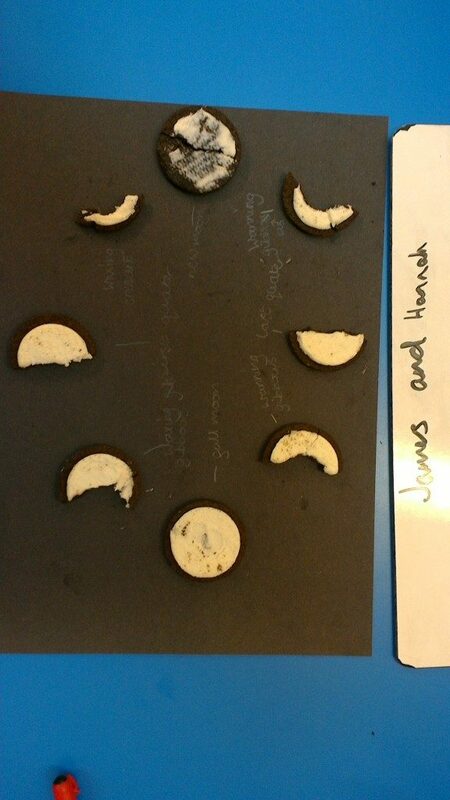 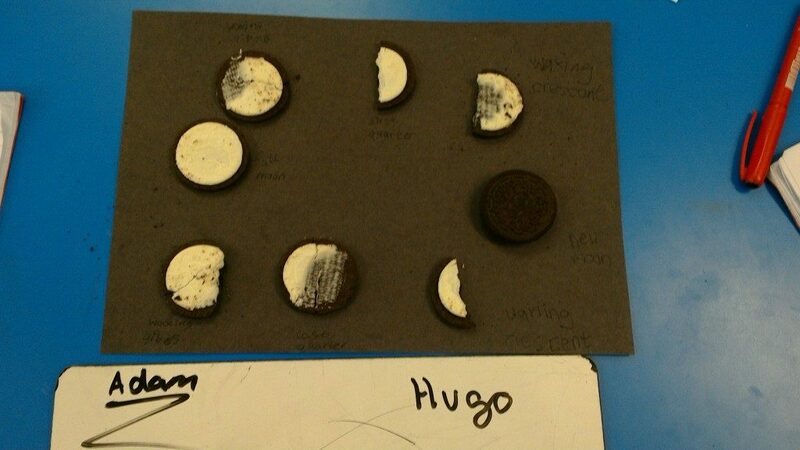 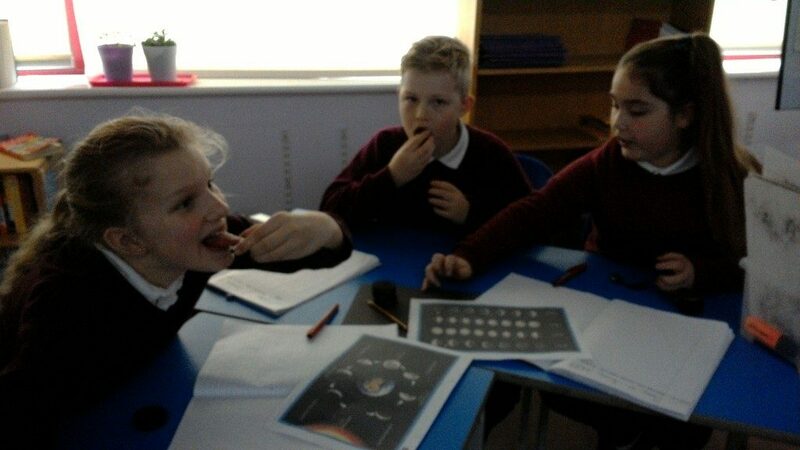 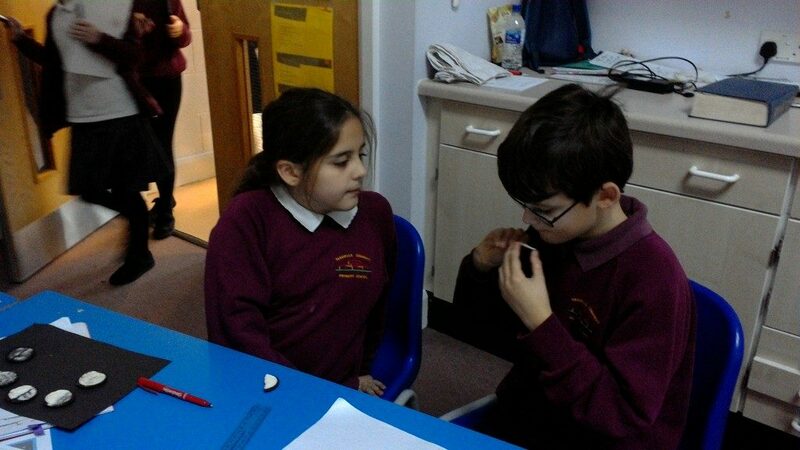 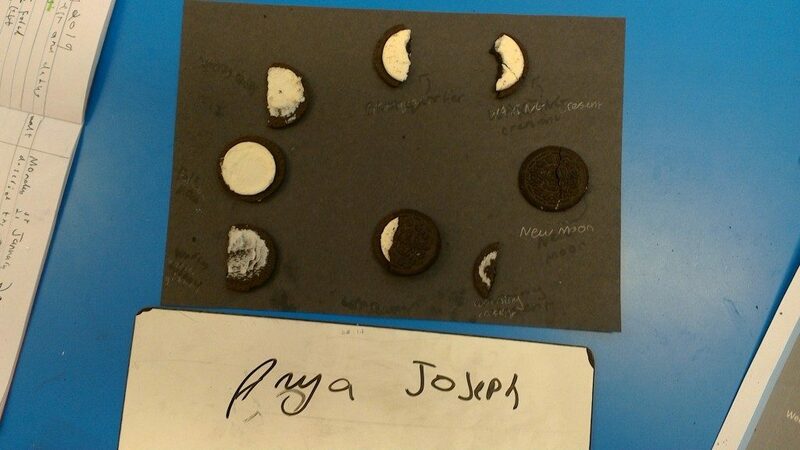 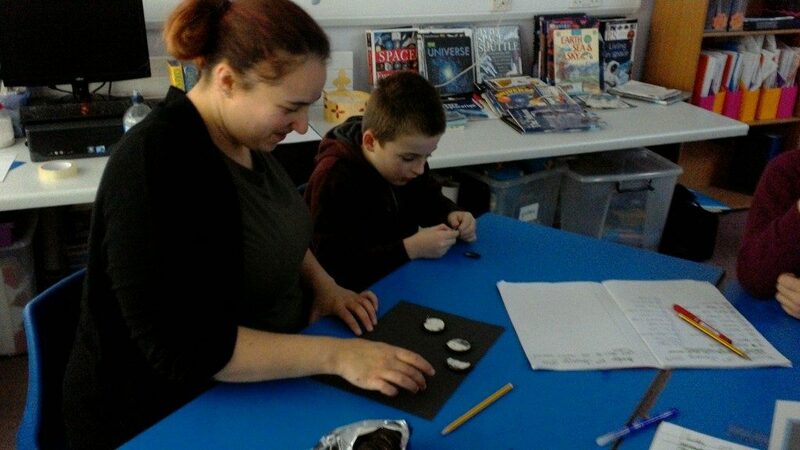 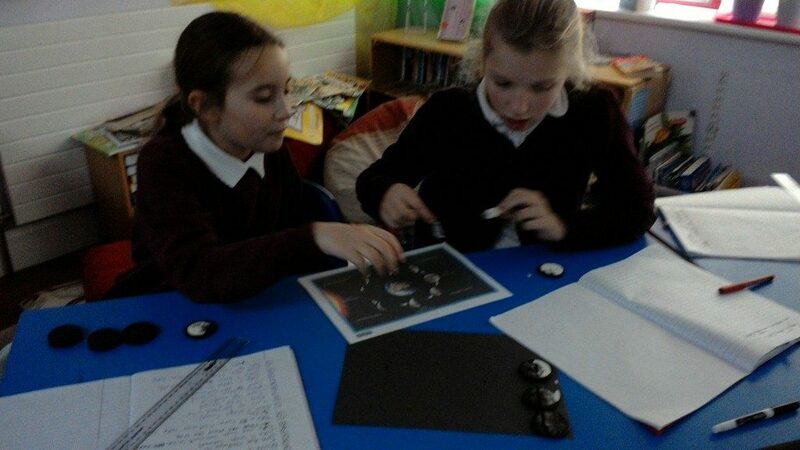 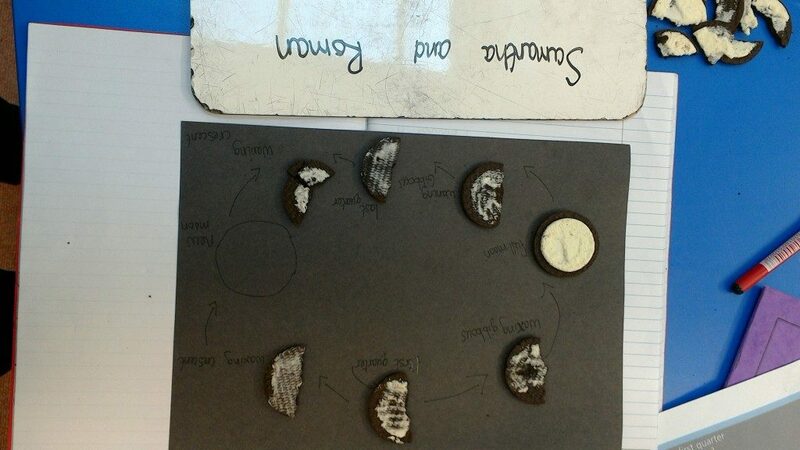 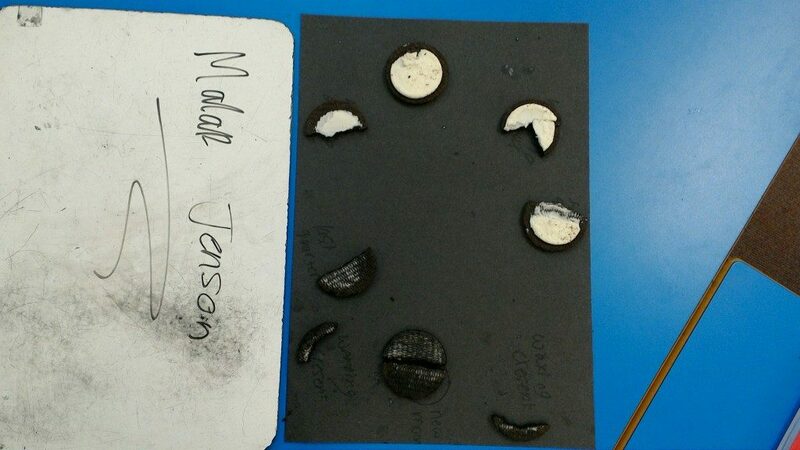 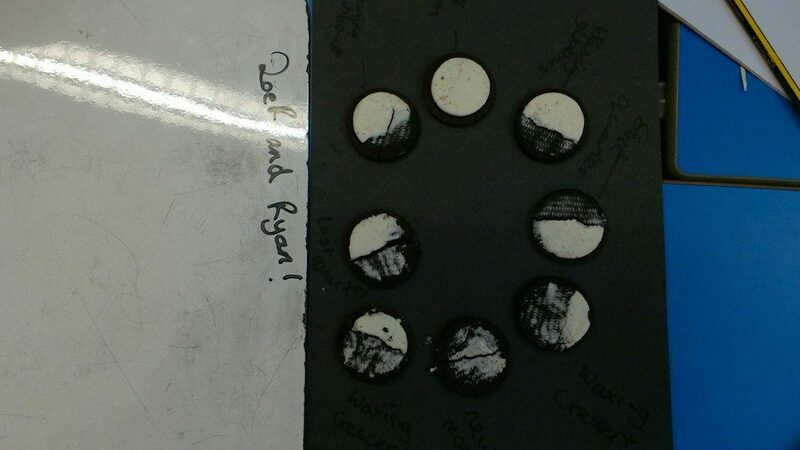 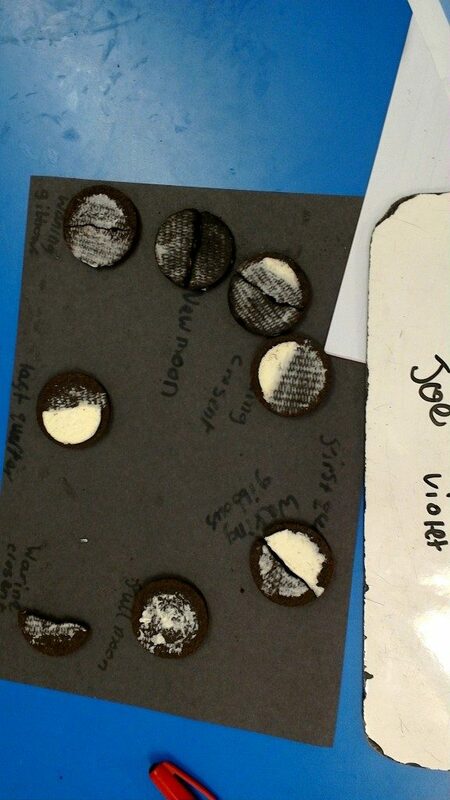 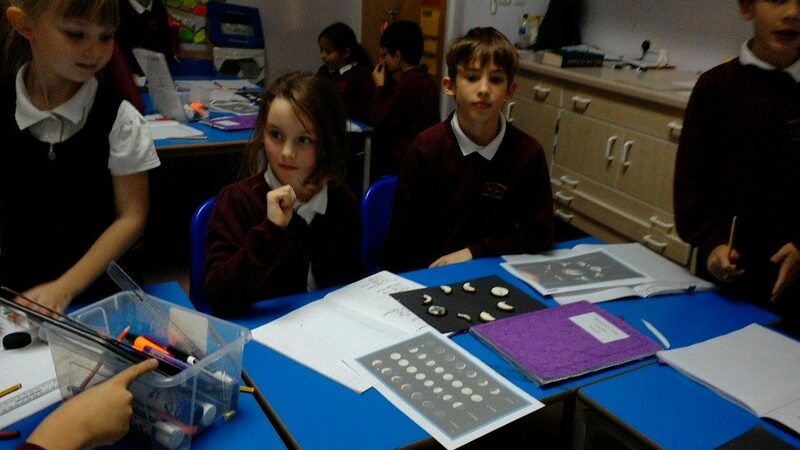 As part of this, the children made each stage of the moon using oreos. 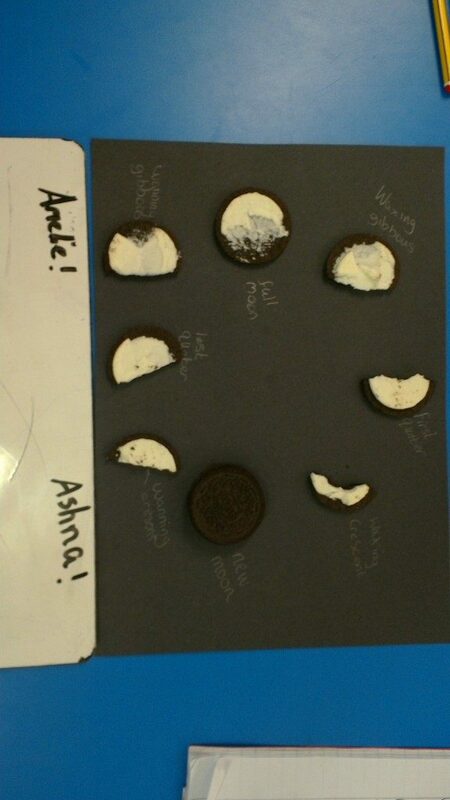 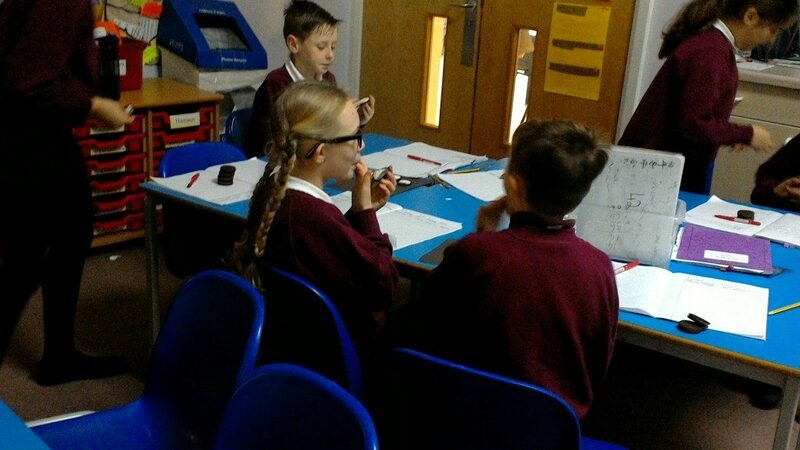 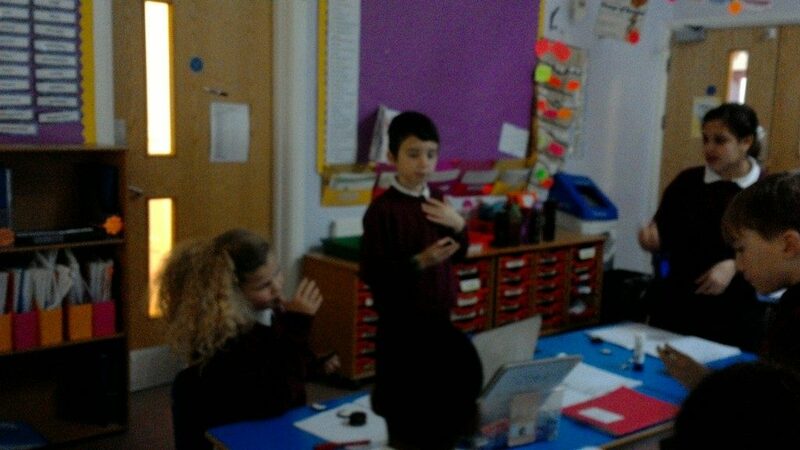 Here are some pictures of the ‘fun’ lesson and then outcomes!